Who – Who is most affected? The people who are most affected by fraud are college students and the elderly. 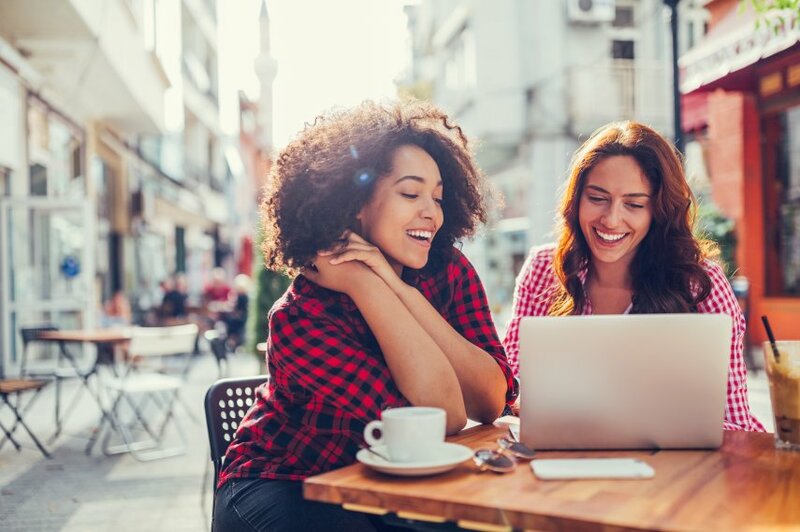 College students are targeted because they are just beginning their financial journey, maybe opening up their first credit cards and having a completely clean slate ahead of them. Fraudsters think they’re unaware of the signs. A lot of incoming students are also sharing a dorm with a complete stranger, allowing more people access to their stuff than ever before. Make sure you never leave your credit card or any account information out where someone can find it. Where – Where does most fraud occur? Fraudsters can get access to your information anywhere, but there are a few places in particular that are common. Be careful when using public Wi-Fi. 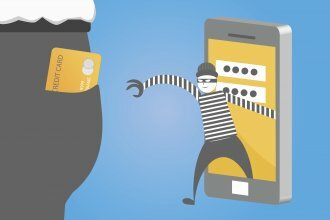 If you put in your credit card information on public Wi-Fi, or in an email, a fraudster could break into the system and get access to it. 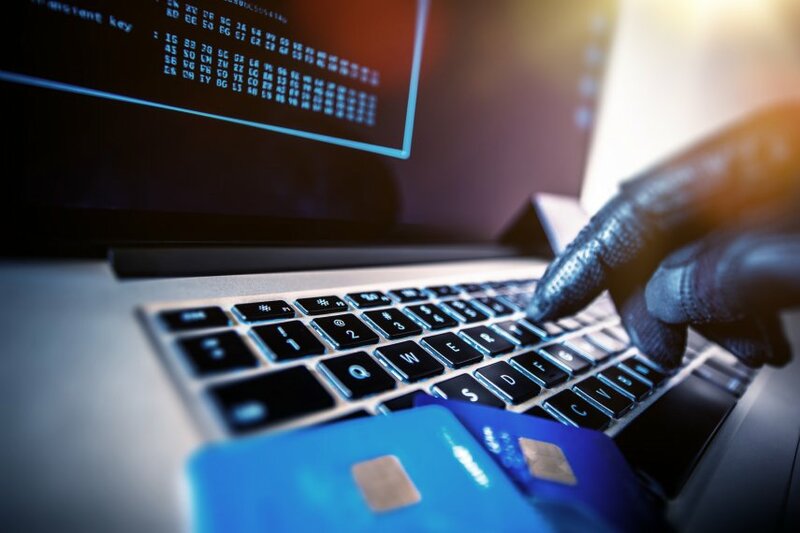 What – What are fraudsters looking for? What fraudsters are looking for is to be in a good financial place because they are not on their own. They are looking to steal credit card information so they can spend money that is not theirs. They are looking to steal your identity to have a credit score or financial situation that is better than the one they are in. 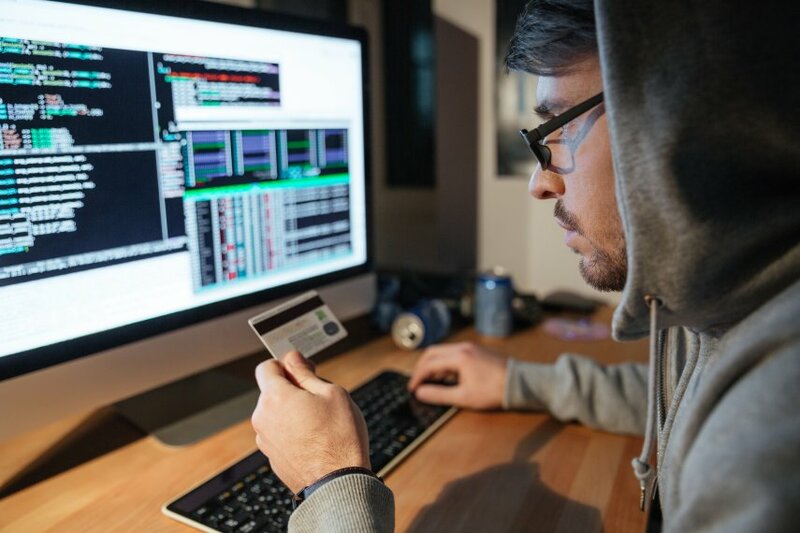 There are many cases of people on online dating sites or people calling pretending to be someone they’re not just to trick victims into sending them money. When – When does most fraud occur? 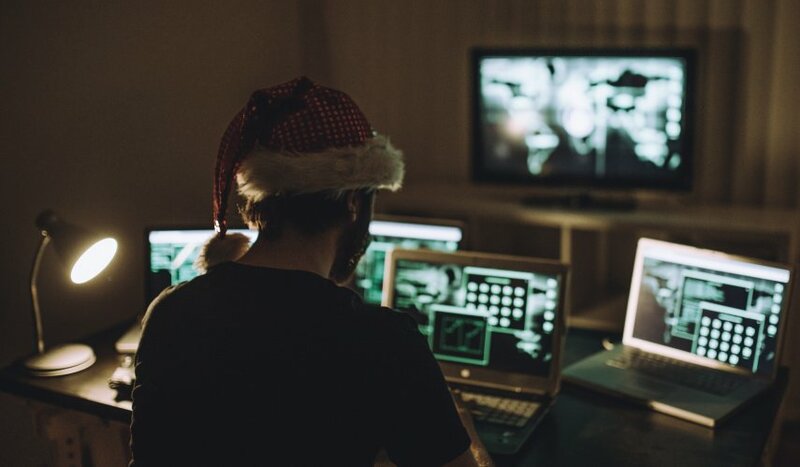 Most fraud cases happen around the holidays. This is because there is a lot of spending happening, so there’s more opportunity to get access to people’s information. People also may not notice a few purchases that weren’t made by them. This also happens because the fraudster needs to buy gifts as well and may not be in the best financial shape to do so. Check your statements extra carefully during this time, and ask your financial institution about things you can do to better safeguard your information. 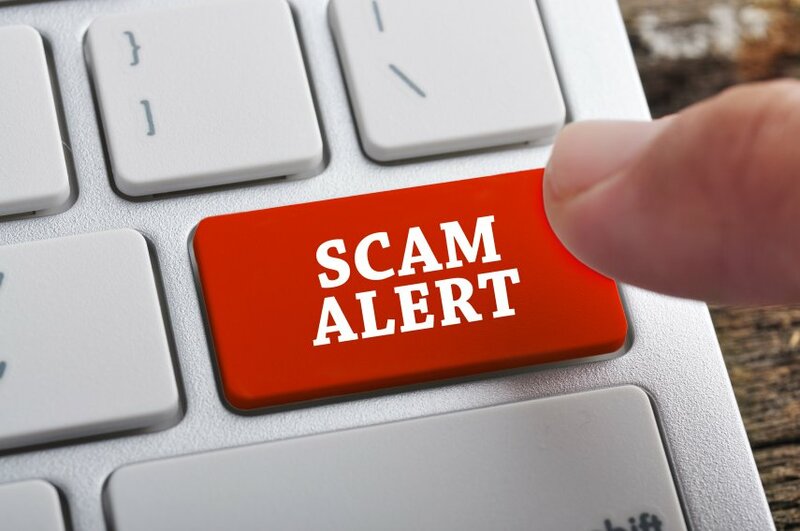 Why – Why is being aware of fraud important? Being aware of fraud and how to avoid it is so important because your financial history follows you your entire life. A bad credit score could deter future opportunities. For example, when you take out a loan, rent an apartment, or apply for a job, they will check your credit score to learn more about you and your financial past. It’s also important because if fraud is not caught in time, it’s very hard to get back the money that was taken. If you get a phone call or email that seems off or suspicious, do your research and don’t give them any information unless you’re sure it is a secure situation. *If you think fraudulent activity happened to you contact your financial institution immediately. 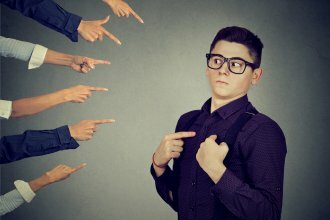 Fraud vs. Dispute: What’s the Difference?